Sennheiser has a long history of putting out good-to-great audio gear, but their products have never been aimed at the budget-minded. 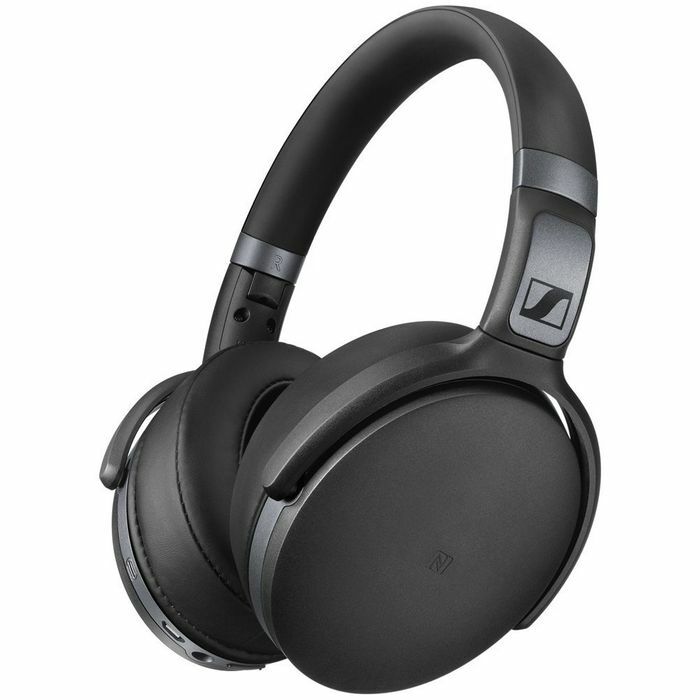 That’s changed with this year’s Sennheiser HD 4.40 wireless headphones. Normally priced at $149, they’re available for 24 hours on Amazon for just $99. I got a chance to spend some time with these headphones earlier this year, and they’ve got a great sound — well-tuned for pop listening (i.e., it’s got a good bass response and trebles are clear and present without being overly harsh). Bringing that price down to under $100 makes them particularly appealing. So if you’re awake enough after your Thanksgiving binge to manage ordering something online today, I’d highly recommend picking up a pair of these. They’ll make a great gift, or just give you a nice price for a good set of headphones for yourself.